Adrian Voglen is a french DJ, currently living in Montreal, where he quickly joined the underground local scene. 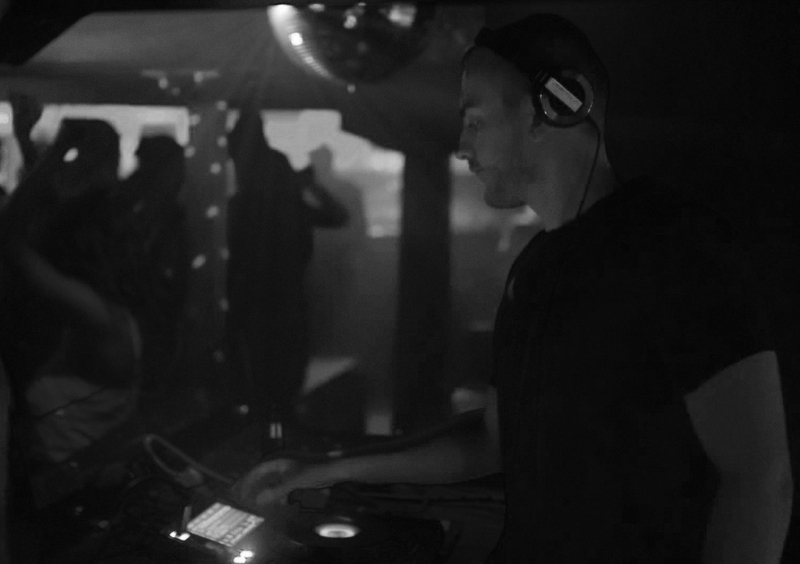 Voguing between clubs and afterparties to be free from constraints, he distills grooves wherever he flows. With a deep and colorful vision of music, always looking for something new, he mostly travels between House and Techno.